If you are a resident of Spanish Fork City, Utah, you may have received a new Rachio 3 Smart Sprinkler Controller from your water utility. Welcome to the Rachio family! 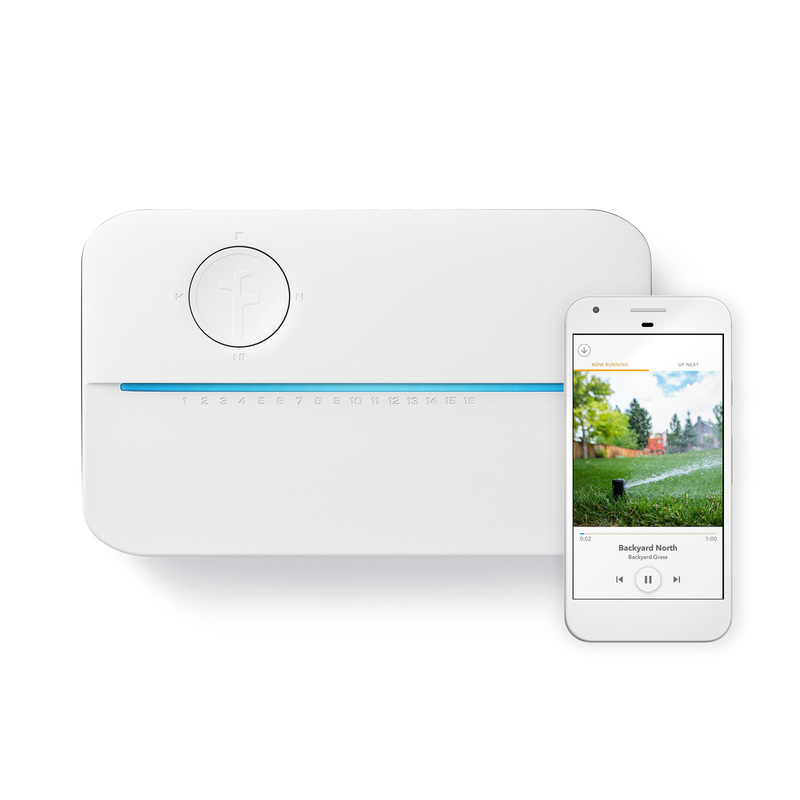 The Rachio 3 is a smart sprinkler controller that calculates when you should run your sprinklers based on past and forecasted temperatures and precipitation, plant and soil type, and sprinkler type. Rachio is your personal watering assistant, dedicated to making every drop of water count. The Rachio app allows you to see and improve the health of your yard with features like guided schedule setup, weather monitoring, and more! Just one touch to run, pause, and skip between individual zones. Replace zone numbers with names and photos for easy reference. Review run history and next scheduled runs at a glance. How can Rachio 3 help my lawn and community? Rachio 3 will help you save money on your water bill each month while keeping plants healthy. Each Rachio 3 in your city saves and conserves water, reducing your community's footprint and making the smartest possible use of the available water. Within the Spanish Fork City community, Rachio 3 will optimize watering schedules so that not every yard is watering at the same time, preventing decreases in water pressure and ensuring the best watering experience for everyone. Your controller should already be set up by the professional installer, complete with active Flex Monthly watering schedule(s). Want to check out your schedules and see Rachio's plans for watering? Create a new account, or use the account credentials provided by the professional installer to login to the app. Then use the resources below to explore your Rachio, learn about your Flex Monthly schedule, create integrations with other smart home products, and more! How Does The Rachio App Work? Will Rachio connect with my other smart home products? Use integrations with your favorite smart home devices!